Welcome and thanks for stopping by. Click on things, see pictures...it's fun! n a compelling story, movingly illustrated, the issue of animal abandonment is brought to life. Maggie, a pregnant lab mix, is left behind in her people's deserted house. Discovered by the realtor, Maggie is brought to the pound where her puppies are born. 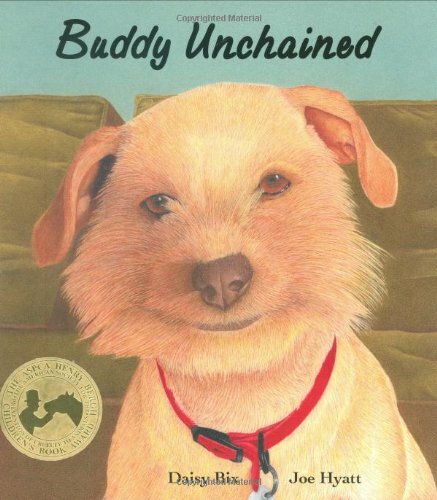 When Jeff, a fourth-grader, reads a newspaper story about Maggie's puppies being adopted while Maggie is not, he learns from his teacher that Maggie will be euthanized if no one adopts her. This knowledge galvanizes Jeff and his classmates to successfully plan and petition their town council to build an animal shelter. Maggie is given her second chance—taken to the new town shelter, where she is eventually adopted. 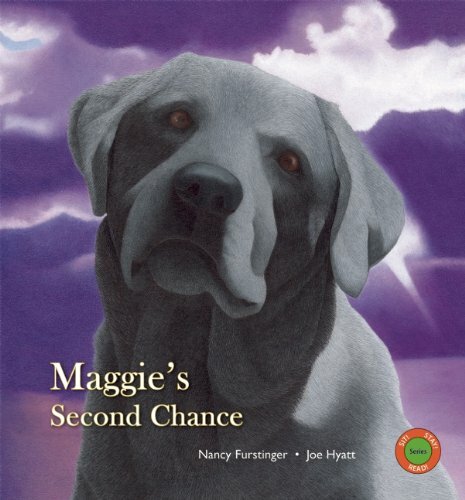 Maggie's Second Chance is based on the true story of Texas fourth-graders who founded an animal shelter in their town. The final page offers factual comprehensive information on how to help abandoned dogs.